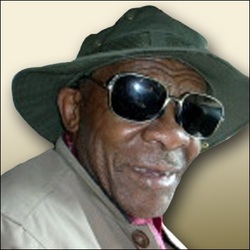 Joe Maseko was born in 1940 in Johannesburg. While at school, he showed a flair for art and sculpture. He is a self taught painter of portraits, figures, urban scenes and abstract pictures. He has been a full time artist from 1969. He works in water color, oil, acrylic, gouache, pencil, charcoal, airbrush and pastel.